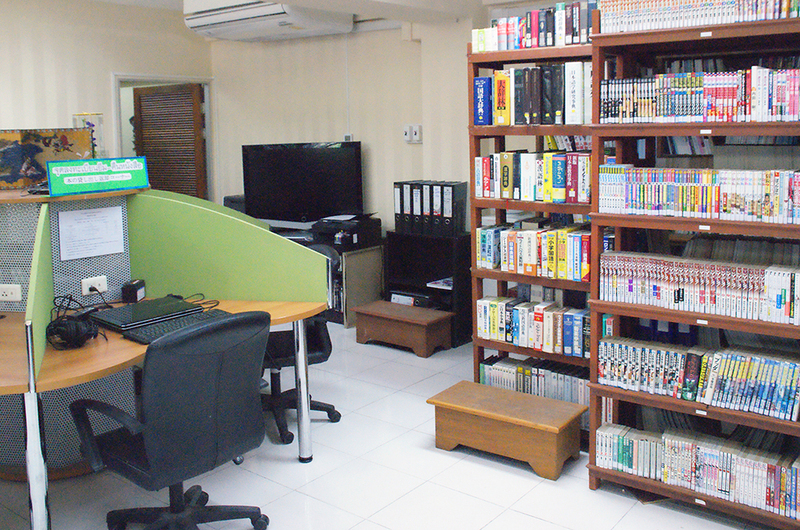 Japanese Studies Center uses Nippon Decimal Classification (NDC) to classify Japanese Books. Please refer to the following list of the NDC. Books should be returned not on the shelf, but to circulation desk. 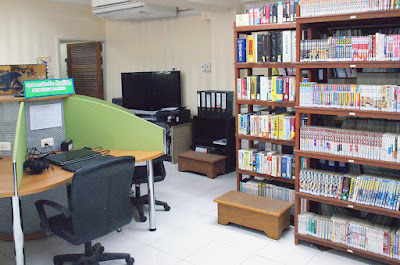 Audiovisuals, dictionaries, magazines, cartoons and reference books should only be used in the library. In case of late return, an overdue fine at the rate of 5 baht per book per day will be imposed from the due date.